Archive for the ‘Deals & Promotions’ Category. 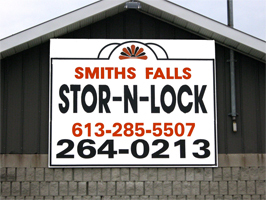 If you rent with Smiths Falls Stor-N-Lock for a year & pay upfront, they will give you 10% off the rent. MIDNIGHT MAKERS 2015 HOLIDAY POP-UP SALE takes place at the Old Shoe Factory, 1 Sherbrooke St. East, Perth on Saturday, November 28th, 2015 between 10am and 4pm. 23 craft and food vendors, free admission, free parking, 30 custom priced canvass tote swag bags to the first 30 shoppers (includes a swag bag item from every vendor)! Selfi photo booth, lounge, free wrap bar for gifts. 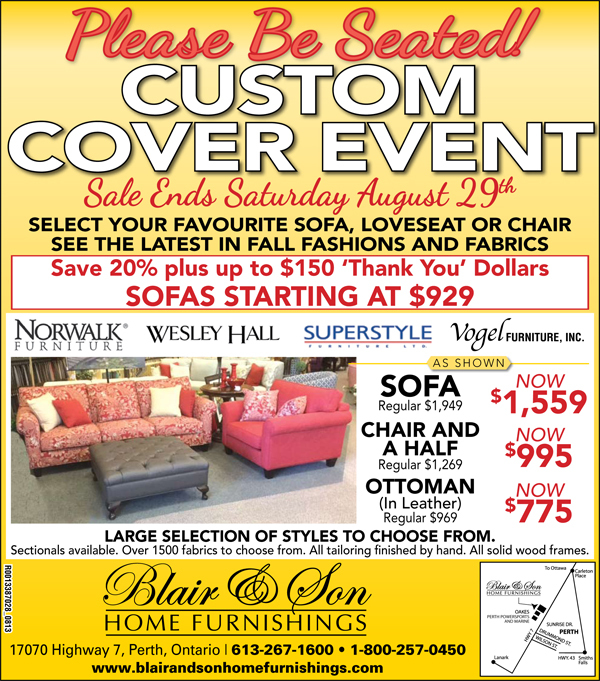 Select your favourite Sofa, Loveseat or Chair from Blair & Son Home Furnishings. See the latest in fall fashions and fabrics and save 20% plus up to $150 ‘Thank You’ Dollars. Hurry fast, sale end Saturday August 29. Large selection of styles to choose from! Sectionals available. Over 1500 fabrics to choose from. All tailoring finished by hand. All solid wood frames. 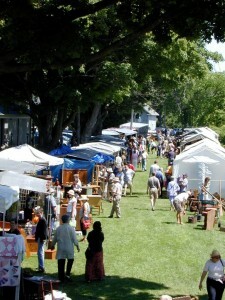 The 29th annual Perth Antiques Show & Sale takes place Saturday & Sunday, July 4th and 5th. This popular Eastern Ontario event will be held in the air-conditioned Royal Canadian Legion Hall and outside along the picturesque Tay Canal, in the historic town of Perth. Dealers from as far away as Quebec and Western Ontario will offer a broad range of quality antiques, collectibles and vintage items. Admission is $7.00 and children are free. Rain or Shine. All hot tubs must be cleared out! The Merchants of Code’s Mill present THE CODE’S MILL HOLIDAY OPEN HOUSE, Saturday and Sunday, November 8th and 9th, 2014 from 11am to 4pm (17 WIlson St. East, Perth). Fun and entertainment for the whole family. www.codesmillatrium.com or www.facebook.com/codesmill. Sponsored by Coutts Coffee, Fiddlehead’s Bar & Grill, Kelly’s Flowers and Gift Boutique, Groundwaves; and The Curly Red Head. 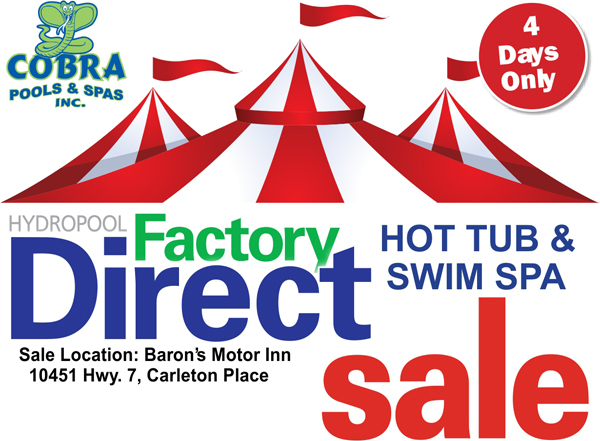 Cobra Pools and Spas presents Hydropool’s Hot Tub & Swim Spa sale this weekend at Barons Inn in Carleton Place. Receive thousands of dollars in savings when you buy one of Hydropool’s endless pools or hot tubs. Come browse the largest display of hot tubs and swim spas in the region, check out the selection of salt water and self cleaning models available. To find the best hot tub or endless pool for you visit the Hydropool website and read their hot tub and swim spa guide. You can even read about their products and services. These savings are available this weekend ONLY, so don’t miss your chance to save up to $3,000 from Thursday, May 29, to Sunday, June 1. Take advantage of HUGE additional savings on tubs and swim spas when you downlaod the coupon. Don’t delay, come see the huge selection of hot tubs and lap pools available from Hydropool at huge discounts! Admission and Parking are FREE!!!! Did you know golfing has many physical and mental health benefits? 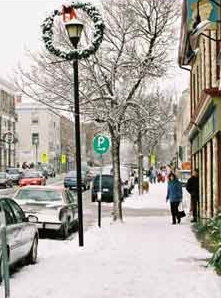 After being inside during this dreadfully long winter we all endured, you are probably itching to get outside and enjoy the fresh air. You may want to consider taking up golfing this spring and summer and Lanark Timber Run Golf Course has amazing 2014 rates and specials to help you get started. Click Here to view their 2014 rates. Golfing can actually be good for your physical health but you may want to can the cart and start walking. The Lanark Timber Run Golf Course has an 18 hole Golf Course. If you walk 18 holes three to five times a week, you’ll get an optimal amount of endurance exercise for your heart. If you pull your clubs or carry them, you’ll burn even more calories each round and benefit even more. Regular golfing can help you stay fit, improve muscle tone help lose weight. Golfing can also improve mental health as it provides you with a great way to keep in touch with friends. It also helps reduce stress by causing you to relax and get your mind off of work and other stress causing situation. The physical activity and pleasure of walking in an open and pleasant environment reduces stress as well. Golfing also provides you with an opportunity to meet new people and develop a sense of community connectedness. If you are nervous about starting a new sport you may want to consider taking lessons or you could gather with a group of friends. The Lanark Timber Run Golf Course also has other amenities. They have a full service Banquet Hall ideal for weddings, receptions, conferences and of course golfing. They can accommodate 230 plus people for dinner with additional space upstairs. 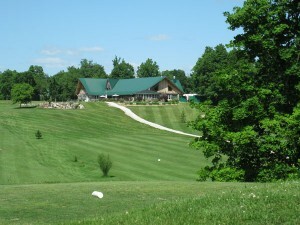 For more information visit their website at www.timberrungolfclub.com.